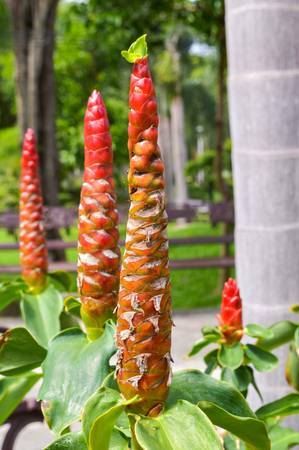 Interesting ginger. 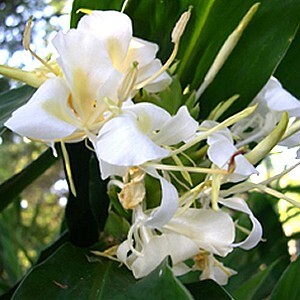 6′ ft. tall and has a ring of ten medium size white fragrant flowers in a pin-wheel like ring pattern. 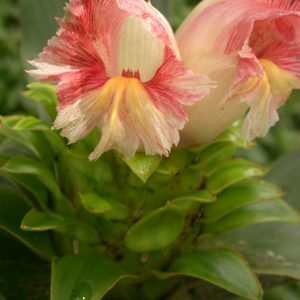 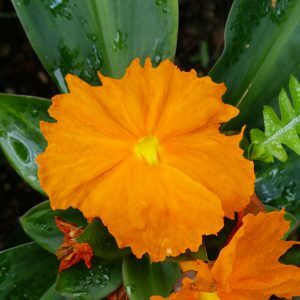 Bloom from September to November and are hardy to zone 7 and higher.